This powerful skin preservation and anti-aging complex contains Resveratrol, a naturally-sourced antioxidant that specifically targets the free radicals that have been linked to many types of cell and system damage. It fights against the elemental toxins that act on the face and body to make them look and feel older. Resveratrol is the compound in red wine that has been demonstrated to improve heart health. Grape seed extract bonds with collagen, keeping it from degenerating over time. 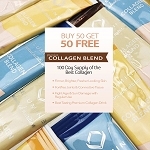 - 60 Day Suppy - 120 capsules per bottle. - Halal, Vegan & Vegetarian Certified and does not contain pork or alcohol based products. - Grape seed extract neutralizes some effects of sun exposure, and helps prevent wrinkles and discoloration. Japanese Knotweed Extract (Polygonum cuspidatum)(root) - Also known as Resveratrol, a powerful agent of heart health preservation. 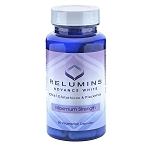 This supplement formulation contains 50% trans-resveratrol, which is the active part of the compound that delivers the benefits. 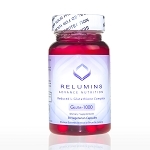 This is one of the highest purity levels of Resveratrol that is commercially available. 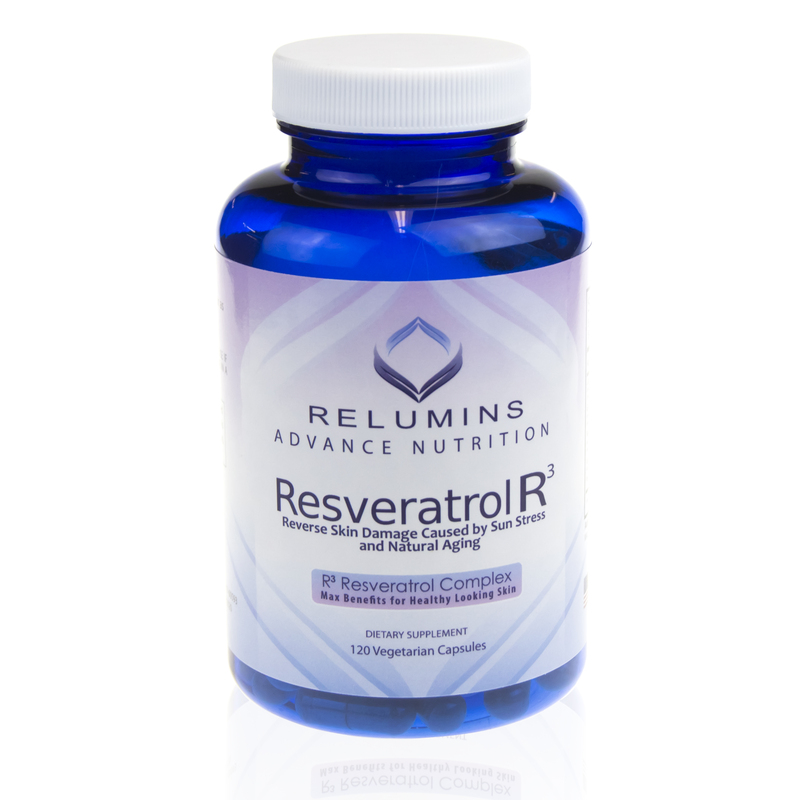 News publications are excitedly referring to Resveratrol as a potential weapon in the fight against aging, both internally and externally. It pushes cells to produce energy for longer stretches of time, extending their lives. Grape Seed Extract (Vitis vinifera L.) - This naturally-occurring substance has been scientifically shown to protect against harmful UV rays. When it interacts with skin, it acts like an an alpha-hydroxy acid, or AHA. It helps the skin retain its elastin, which keeps the skin firm, and collagen, the substance under the skin that creates youthful plumpness. Elastin and collagen are the key compounds that contribute to the facial look that we associate with youth. They naturally disintegrate over time, which is why the face eventually loses its fullness. Grape seed extract prevents that from happening. It also helps the skin retain moisture, giving it a healthy, dewy glow. Red Wine Extract (skin and seed) - The wine-making process produces a variant of resveratrol that acts as an especially strong antioxidant. Consuming it regularly is one of the best ways to eliminate the environmental free radicals that damage and kill healthy cells. 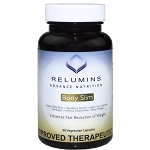 The polyphenols in red wine that provide these benefits are available in an alcohol-free form in this supplement.